The Botanical Gardener are a dynamic garden maintenance and design company. We offer a professional service for both private and commercial outdoor spaces of any size – whether it’s a complete re-design, a regular maintenance programme, thinking up a new planting plan or just a one-off visit to get your garden into shape. 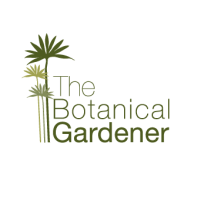 The Botanical Gardener was born in 2005 when Chris Warren left the world of Botanical Gardens to create his own company. We have built and maintain a fantastic variety of gardens in every corner of London, from plush roof gardens in Chelsea to leafy sprawling gardens in Hampstead. We take pride in our work and strive for the best results, no matter how small or large the job.